OR LOOKING TO SELL YOUR CURRENT HOME? Are you thinking of buying a home in the Winnemucca, NV area? Finding the right home can be a difficult process but no matter what you are looking for as an experienced Winnemucca, NV real estate agent we can provide you with the resources you need to make the home buying process simpler, from specific Winnemucca, NV neighborhood information, to tools to estimate your mortgage payments, and buyer resources and articles that will help you through the home buying process. Thinking about selling real estate in the Winnemucca, NV area? 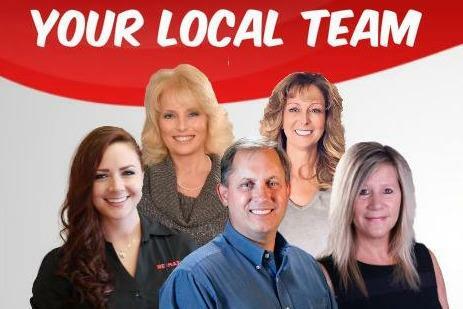 No matter which market you're in, you can use the marketing programs and experience of a qualified Winnemucca, NV real estate agent like us to help sell your home quickly and at the right price. Learn more about our services, see information about recent home sales in Winnemucca, NV, or contact us to get started today! Are you interested in more Winnemucca, NV area details? Please take a minute and browse our local neighborhood and school details, real estate mortgage information and interactive maps for the Winnemucca, NV market. 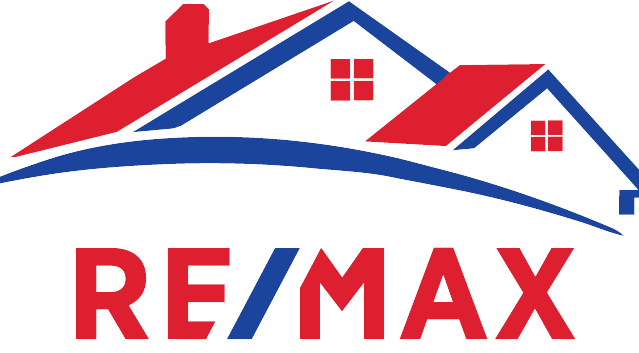 Thank you for visiting www.nv-remax.com! This is a one-stop real estate website for all your home buying and selling needs in Winnemucca, NV. We are professional real estate agents who will help make your search for a new home an enjoyable experience. Please feel free to contact us directly if you have any questions about the Winnemucca, NV real estate market, or buying or selling a home in Winnemucca, NV. Winnemucca is a great place to live and a great place to work. We're a community of about 17,000 located in north central Nevada about halfway between Salt Lake City, Utah and San Francisco, California. Many of the gold mines, manufacturing firms, casinos, motels & hotels, and restaurants operate on a 24/7 schedule, so many businesses and services are available anytime day or night. Have you been to Winnemucca, Nevada? Following one of the main east west transportation corridors on the North American continent, 15,000 people visit Winnemucca each day as they travel through the Great Basin crossing from the Rocky Mountains to the port cities of San Francisco & Oakland, California. You can easily have breakfast in Winnemucca, and enjoy lunch in San Francisco, Boise, or Salt Lake. Just start asking people, it won't take you long to find somebody that has been here. They may even have been in the booth next to you when you were in The Griddle at breakfast, or having dinner with you at the Martin Hotel, the night you stepped off the train from Chicago. We were on the route when it was just a footpath, long before people were riding across these lands on horseback. Then came the pioneer's California Trail, when the gold and silver mining booms fueled the greatest Western Migration in American History. When the first transcontinental railroad was built, Winnemucca became a major shipping point serving the intermountain west. Now Winnemucca lies on the backbone of the Internet, astride the Union Pacific Railroad with it's Amtrak service, and alongside Interstate 80 which begins in New York City and ends in San Francisco.